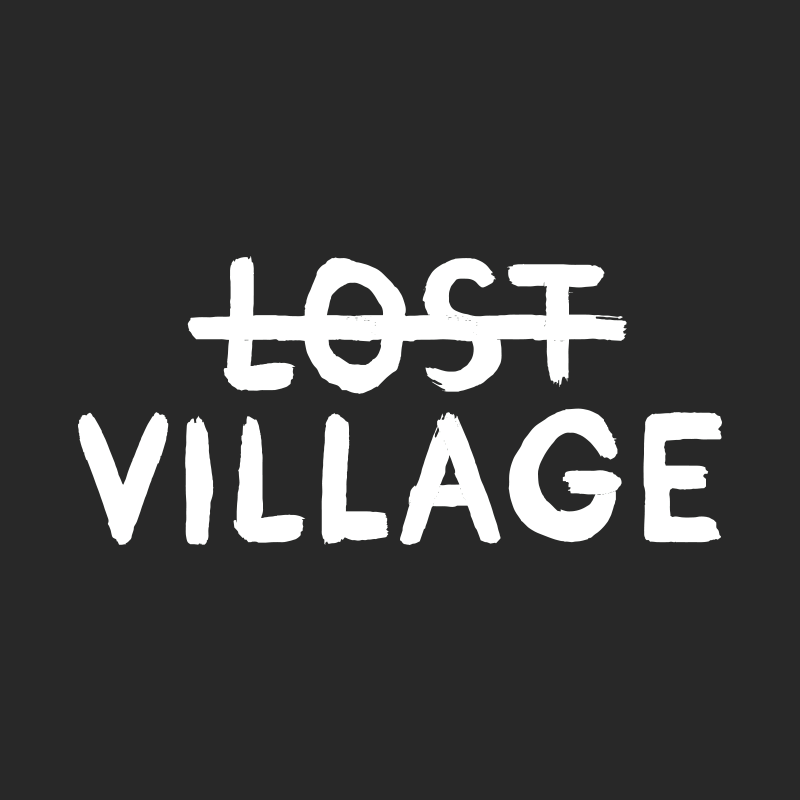 Lost Village is an immersive festival experience, in an abandoned woodland village. As you venture into the woods, you enter a land that time forgot; an ancient forest inhabited by all manner of unusual people. Nomadic tribes, clandestine cults and misplaced souls, all wonder its leafy corridors. Once inside you will co-exist with the native people of the Village, as reality flickers and a new world arises. A surreal dreamscape of unsolved mysteries. Whether dancing in the grounds of the Abandoned Chapel, feasting at the Tribal Banquet, learning new skills on Forger’s Lane or expanding your mind in the Institute of Curious Minds; this is truly a festival experience like no other. The Lake of Tranquility lures you to the waters edge, with promises of hot tubs, saunas and relaxation, whilst the Lost Theatre plays host to a spectacular line-up of the country’s finest comedy. A passion for food flows throughout the woods, with a myriad of global street food restaurants lining the Basecamp and Tribal Banquets serving Michelin star level food, cooked by some of the UK’s most forward-thinking young chefs. Much more than a music festival, Lost Village is a land of discovery. Early booking is strongly advised, due to the intimate size of the festival.